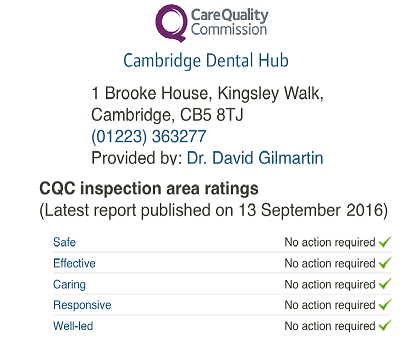 Contact Emergency Dental Care in Cambridge 7 days a week 24 Hours a day. To send us a message or let us have Feedback. We welcome Feedback because it helps us to identify our weaknesses and improve the service we offer. Please give us as much information as you can.